National Hunt racing returns to the racecourse on Sunday 20th October. The full National Hunt card will go to post mid afternoon. 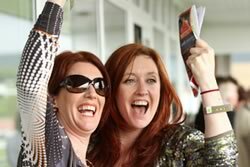 Not long now to our three day Easter Festival, April 15-17, here at Cork Racecourse Mallow. Now in its’ eight year, we want this year’s Festival to be the best one yet! 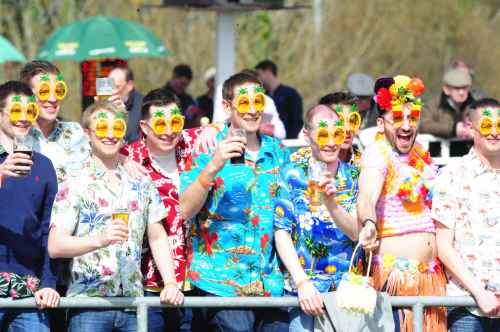 Now in its fifth year, Ireland’s biggest and best Student Race Day returns Thursday March 23! Day 1 of a two day meeting at Cork Racecourse. This is a 7 race flat card and brings us to the end of our flat season. Book Now. 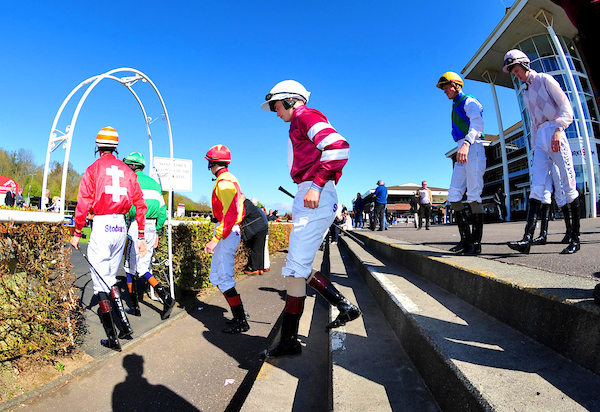 Wrap up your Summer fun at Cork Racecourse Mallow with a jam packed National Hunt Racecard. Bring along your family and avail of the last chance to unwind before the rush begins sending kids back to school. Watch the best racing up-close, while the kids can enjoy themselves in our playground. This is a cracking 7 race National Hunt card . This is also a great opportunity to treat your staff , work colleges, or friends to a fabulous day out for Christmas with brilliant Christmas packages on offer. There are Premium Level Restaurant packages & Social packages available also. After a break of six weeks it is good to be back racing with a full Flat card on Saturday and a full National Hunt card on the Sunday. 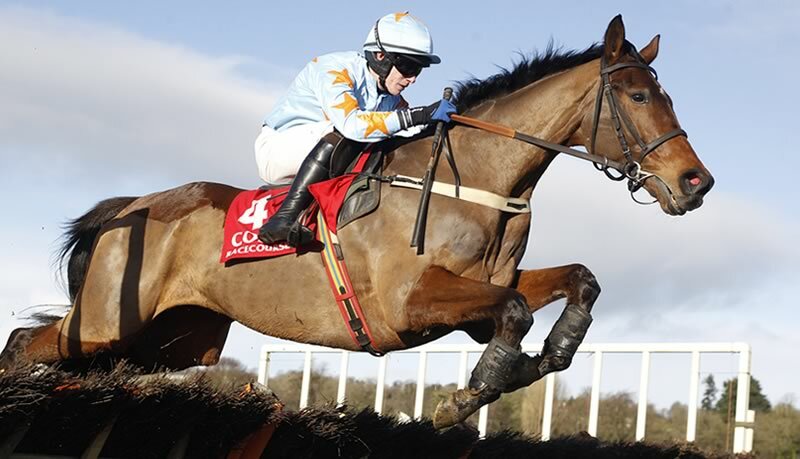 Sunday starts off the real winter National Hunt Racing in Cork which people love.